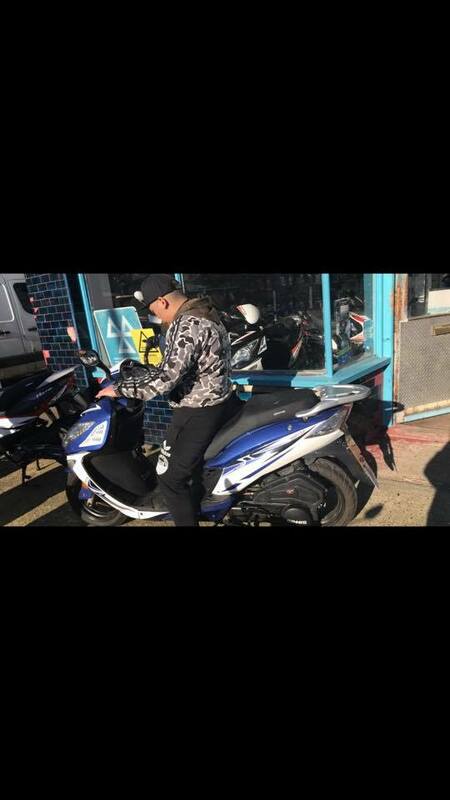 STOLEN BIKE in Southend!!!! SINNIS SHUTTLE REG: GU18 PKA Blue + White. 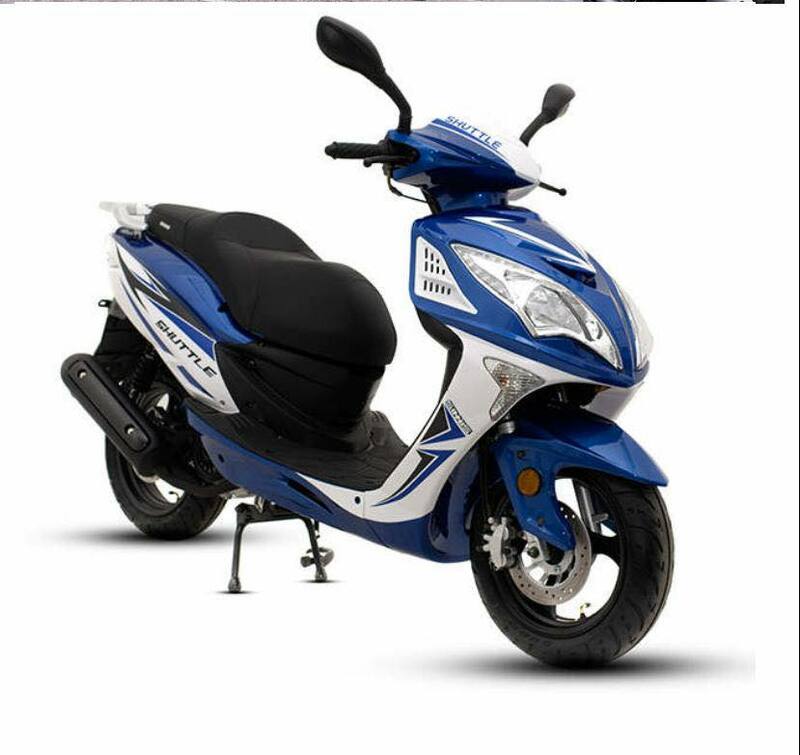 (See pictures) There should be a resident permit sticker at the front of his bike (If they have not taken it off) The right hand side of the bike has a lot marks because it fallen down before. And at the back of right hand side, the sliver metal was split. The bike is load while riding. Not those sporty bike sound, it is more like old bike sound .. 100 Pound reward for location/information leading to safe recovery of my brother’s bike. Taken from Retort Close - Residential Car Park , Southend On Sea from 10am - 1pm today (11 April 2019).